Cora Seeds, an Italian seed company specialising in breeding and selling the main vegetables on the Italian market, is happy to announce that the growth in sales of its long-day onions continued in 2013. As Maurizio Bacchi, general manager for Cora Seeds, explains, "in the last few years, there have been less hectares, whereas Cora Seeds' onions have recorded a 20% growth every year thanks to the many advantages of hybrid varieties. R&D are entirely carried out by the staff at Cora Seeds." Elenka F1 (photo below) is the most cultivated variety. Sales are going up and they are getting more and more popular among farmers as well as processing and trade structures in Italy and Central Europe. Cultivation: plants are rustic, strong and easy to cultivate. Little fertiliser is needed and tolerance to weather and pathogens is very high. It is ideal for those producers who have to lower costs and need constant productions. 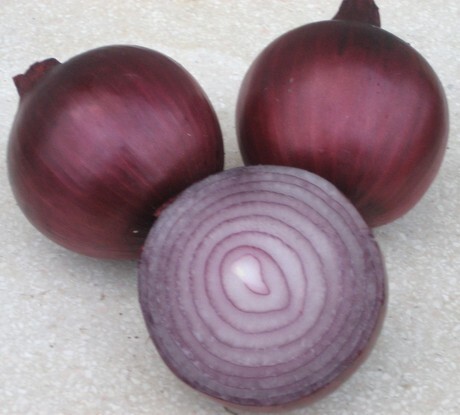 Saleability: long shelf-life, dark colour and four thick skins make these onions very flexible i.e. they can be sold when prices are good. In addition, the colour makes them more attractive, so they are easier to sell. 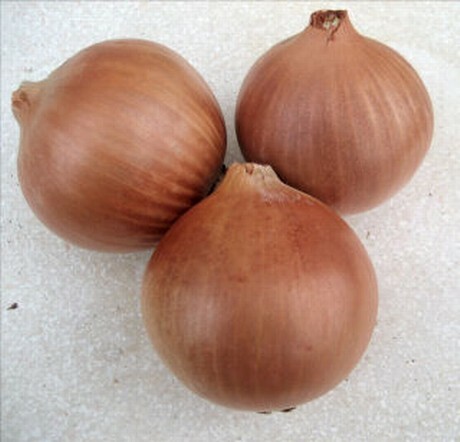 Ambrador F1 (photo below) are yellow medium-early onions ideal for harvesting from mid-July onwards thanks to their skins and colour, which improve shelf-life. This in turn means they can arrive on the market earlier with late yellow onions. Great productivity and homogeneity. Long-day hybrid suitable for both the fresh market and processing. Plants are strong and rustic. Bulbs are medium-big, very homogeneous and with a good consistency. Ambrador F1 can be harvested mechanically and stored for long periods. Lamyca F1 (photo below) is a medium-late hybrid (115-120 days) easy to cultivate and with rustic plants. Shelf-life is excellent. It is very popular in all those areas where the golden types are cultivated, it has many layers and a dark bronze colour. In addition, it is very tough and resistant to handling. Bulbs are round with medium grades. An excellent choice for high quality yields. Fiamma F1 (photo below) is a medium-late red variety which is having great success because if its deep red colour, almost purple. The fact that plants are rustic makes it easier to cultivate and less susceptible to scald during harvesting. Its attractive colour and long shelf-life make it ideal for many European producers. 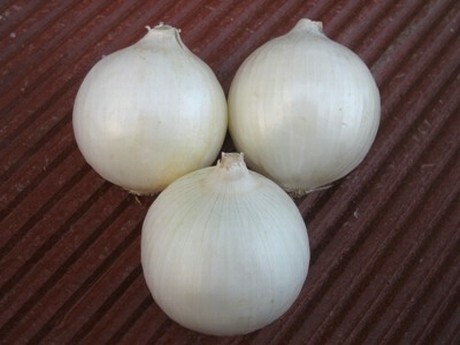 White Opera F1 (photo below) is a variety of white onions which is having excellent results both in Italy and abroad. 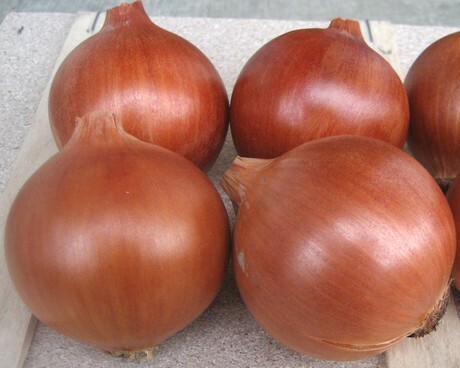 It is medium-early, bulbs are round with good consistency. Plants have medium vigour, with small crowns that close when ripe. White Opera F1 is ideal to be stored for long periods.